The cleanliness of your establishment directly impacts the productivity of your employees, as well as gives visiting customers or investors their first impression of how you conduct business. 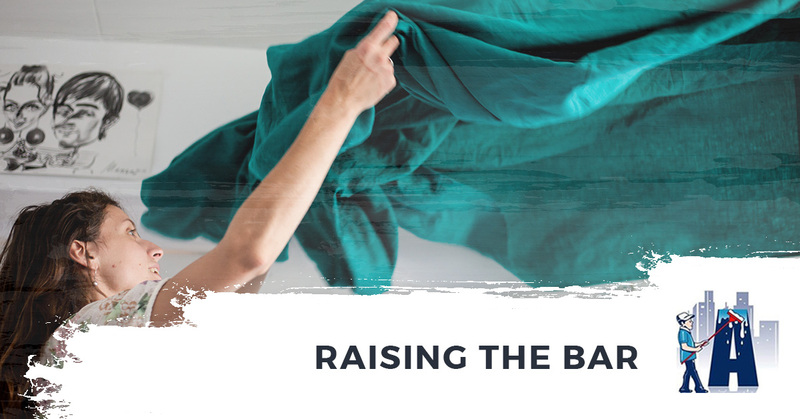 While you might not be able to spot collected dust, smudges, or clutter, people coming through for the the first time, especially in regards to business, will certainly be looking for any red flags before that desired handshake sealing the deal. We understand that there are many janitorial and maid services to choose from. Some might have clever names, flashy logos, bright colored vehicles, and multiple vague guarantees. Sure it might catch your eye, but none of it backs the quality of work that they provide. Not only this, but majority of these companies only focus on one thing, cleaning, and the basics at that. At Augie’s Janitorial System, with over 19 years of experience, we don’t feel the need to use tricks or gimmicks. The only thing that matters to us is our customers’ 100% satisfaction every single time that we provide our commercial cleaning services in Waterford Township. But we don’t stop there. We like to consider ourselves your professional one-stop-shop, not just cleaning (exceptional cleaning by the way), but all of your maintenance needs and more. If we see something, we take care of it. You can consider us a part of the team. So why hire us? Here are just a few reasons. While other janitorial services are only looking to make a buck, and consider you just another client name written on their schedule, we truly want to make life easier for you. So much so, that we offer consultations to give you options to save money. From offering cheaper cleaning products, to suggesting ways in which your company could save using energy management. You’ll see that we’re not focused on the paycheck, but the quality of service offered and exceeding your expectations. Our services our not confined within the walls of your establishment. The exterior of your business are just as important as the interior. If a potential client is walking in, and sees smudged windows, a forest of weeds, and cracked concrete, they might make their decision then and there and walk right back to their car. We provide pavement sealing, window washing up to two stories, as well as power washing to remove all dirt, stains, grease, etc. on your walls and concrete. Don’t do it yourself, or have an employee get it done, that’s not your job. Let our professionals do it, and take the burden off your shoulders. One area that truly separates us from the other maid and and janitorial companies, is that we provide management and maintenance for your business. This includes energy management to help save you money, preventative maintenance, as well as light repairs related to carpentry, electrical, and plumbing. So not only are we taking care of keeping your offices clean, but ensuring that everything is working properly. All you have to do is focus on your work, while we focus on ours. Most other janitorial services only work after hours. Not us, we are committed to you no matter what time of day. Messes happen, toilet paper runs out, supplies get slim, all during the workday, so we’ll be there to take care of it. Our day porter services are there to help your business run efficiently. Another serving of stress taken off your plate. We don’t settle until every aspect of your building is not only clean, but spotless. Stains on carpets or upholstery are not a good look anywhere, but especially at a place of business. If a client is waiting to meet with you, and would rather stand than sit on the chair or couch, that’s not a good start. And walking upon stain covered hallways is also not a path to success. 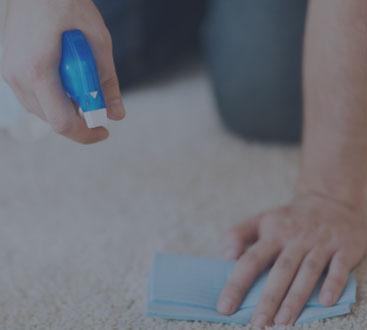 We know that keeping your carpet and upholstery spotless is not only good for business, but good for air quality as well, so we provide professional carpet and upholstery cleaning to keep your facility immaculate. 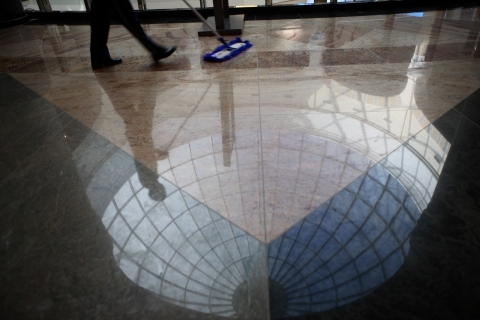 While we provide multiple services for you business, they fall in the all-encompassing category of commercial cleaning. Our commitment is to you and your business, ensuring that no corners are cut, and no clutter, stains, or messes remain when we leave. Our job is to make yours easier, to take away the stress, and let you walk in every day to a place of work that appears brand new. A clean business is a successful business, and we’re the ones to get it done. 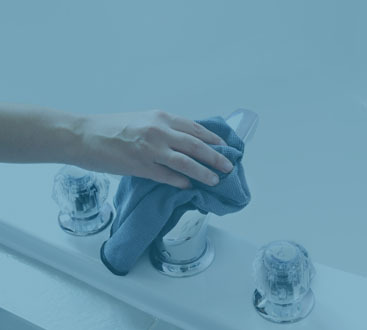 When hiring Augie’s Janitorial Services, you can rest assured that the quality of work that we provide is unparallelled to other maid or janitorial companies. If something gets overlooked, it is within our guarantee that we will get these oversights remedied free of charge. Our team is committed, dedicated, honest, and not satisfied until you are. If you’re looking for a cleaning service that costs too much, are not dedicated, and just watch the time, counting the seconds until they can clock out, then another hiring another company will be just fine. But if you want your business impeccable, and a team devoted to providing the best work, every time, and not just cleaning but keeping your building maintained, than you want to hire Augie’s Janitorial services. Be sure to contact us today.